Air Gap monitoring on Hydro Generators can help identify many geometric problems including misalignment, magnetic unbalance, rotor shorted turns, loose pole and stator movement that would otherwise lead to damage from magnetically induced heating or rotor-to-stator rub. Air gap is the distance between the outside diameter of the rotor and the inside diameter of the stator. Monitoring the air gap in hydro generators is important as both the stator and the rotor can be quite flexible, and their shape and location are influenced by operating forces. Off-center or out-of-round conditions will at least reduce operating efficiency and, in more severe cases, can lead to damage from magnetically induced heating or result in a rotor-to-stator rub. 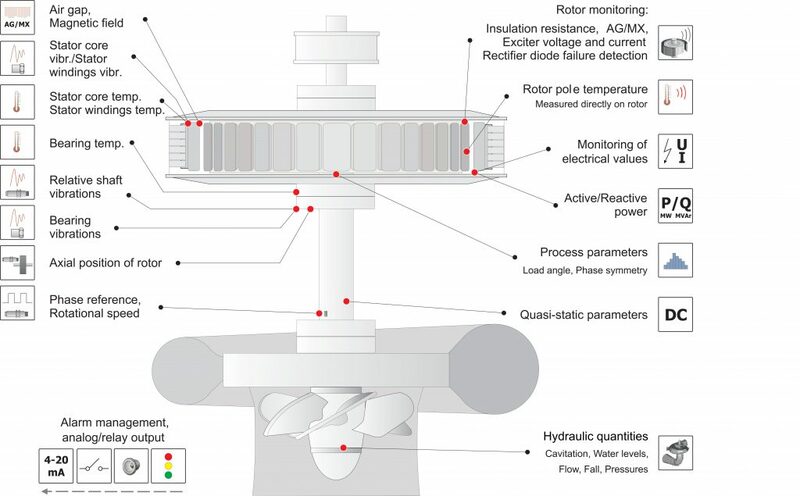 Online monitoring of the air gap between the rotor and stator in a hydro generator can provide significant and timely information about its physical condition as it changes over time and with different operating conditions. 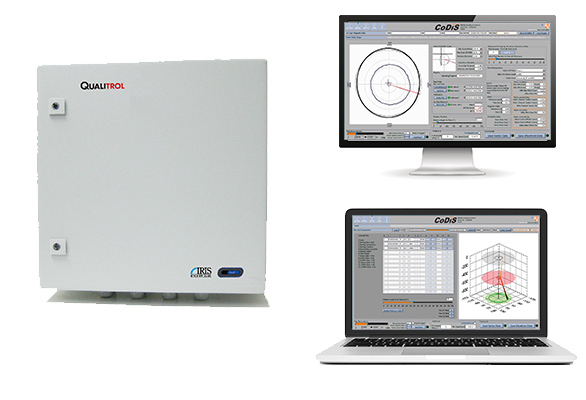 Iris Power makes it possible to monitor the status dynamically during machine operation. Air gap issues can be identified and corrective action taken well before failure. 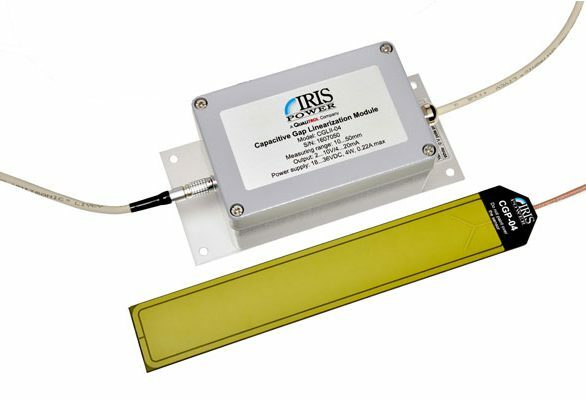 The Iris Power solution includes capacitive air gap sensors, instrument and diagnostic software. Additionally, the platform can be expanded to include rotor magnetic flux as well as shaft and bearing vibration for a more comprehensive monitoring system of the geometry and dynamic properties of hydro generators.